Groundwater is an incredibly important resource. Making up around a third of Australia’s water consumption, groundwater supports significant urban and rural areas. In fact, in some rural areas, groundwater is the primary source of water for the surrounding community. Unfortunately, there are many ways in which groundwater can become polluted, and most of them are avoidable or can be reduced, especially in workplaces. Today, we’re showing you eight ways to help protect your surrounding groundwater. In urban areas, groundwater is more likely to be contaminated by human activity (rather than natural pollutants). You should also be aware of the risks attached to the industry under which your business falls. In what ways can your industry affect groundwater? Even if you’re in an office, you should be wary of the potential contaminants you’re emitting. Mining: Drainage from mines, mining operations and mining waste are common ways that chemicals or metals can reach groundwater. Agriculture: Agricultural areas can pollute surrounding groundwater with pesticides (including rodenticides and herbicides) as well as animal waste. Automobile services: The bulk storage of petrol is a common groundwater pollutant. Auto repair shops, car manufacturers and metal workshops face similar situations. Ordering an excess of chemicals can increase the risk of spillages and leakages. To avoid the possibility of this occurring, simply keep track of your inventory needs and order accordingly. As a bonus, this will save your business money by minimising wastage. You may even want to reconsider the chemicals you’re ordering. Is there a less hazardous alternative? If your business is one where your equipment (including vehicles) frequently needs washing, then you should consider implementing a rotational washing schedule. Not only will this help to reduce water wastage, but it will ensure that the chemical runoff from the washing is minimised. If you’re disposing of machinery or even appliances, you should ensure you do so in a designated, approved place. One way you could do this is by enlisting a scrap metal-buying business to pick up your unwanted machinery. Many businesses will even pay you to remove the scrap metal from your site. The reason why you need to dispose of metal scraps correctly is because there may be chemicals inside the machinery or appliance. These chemicals have the potential to leak into nearby groundwater sources if they are disposed incorrectly. The metal or plastic making up the appliance or machinery may also serve as a pollutant to the groundwater if it is left for long enough. If you’re in an office or a more compact workspace, something as small as encouraging recycling can actually help preserve the quality of groundwater. This is because landfill leakages can seep into groundwater sources and pollute them. However, by cutting down on the amount of rubbish sent to landfills – and fostering an environmentally-friendly work environment – you’re actually helping to preserve our precious resources. Underground storage tank (UST) systems are a common cause of groundwater pollution. Often, these USTs store fuel or chemicals and they are difficult to inspect because they are compact. This makes them susceptible to undetected leaks. As a result, there are some rules and guidelines you need to follow if you decide to use USTs. 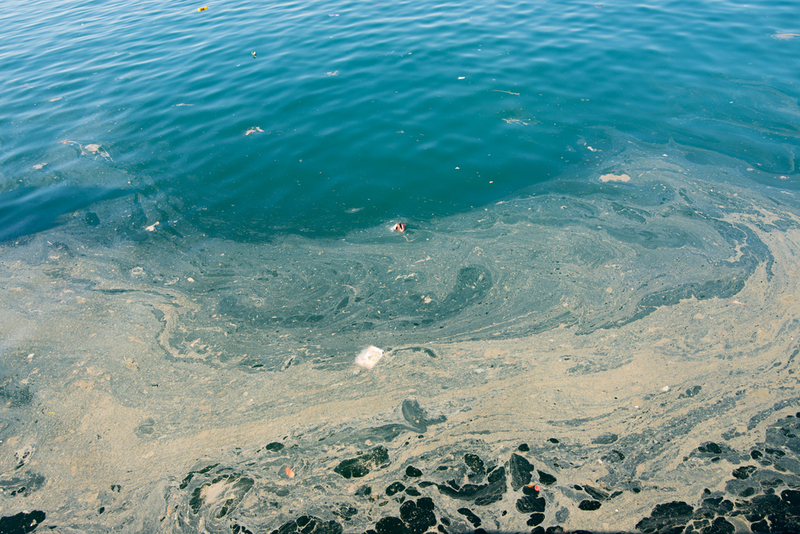 At times, groundwater pollution can go undetected – especially if it has been caused by natural processes. To protect your groundwater, therefore, you should aim to get it tested frequently. At the very least, you should get a professional groundwater assessment as soon as possible to understand more about your surrounding groundwater. Alpha Environmental offers a vast range of groundwater-related services, including groundwater assessment, long-term monitoring programs and remediation. If you want to know more about protecting your groundwater, don’t hesitate to give us a call on 1300 039 181.